Table Art on an Island Counter or Table. 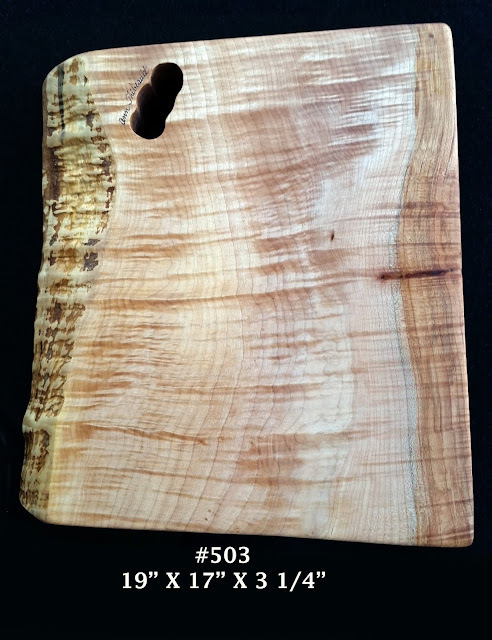 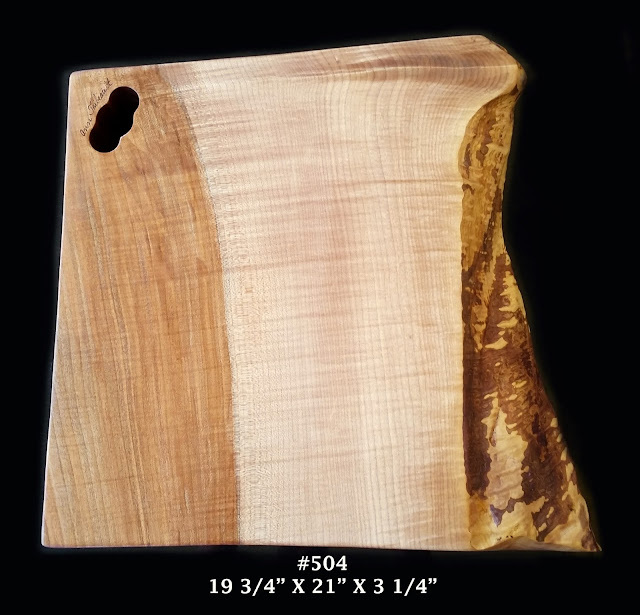 Both of these boards are 3 1/4" thick and weigh over 20 pounds. 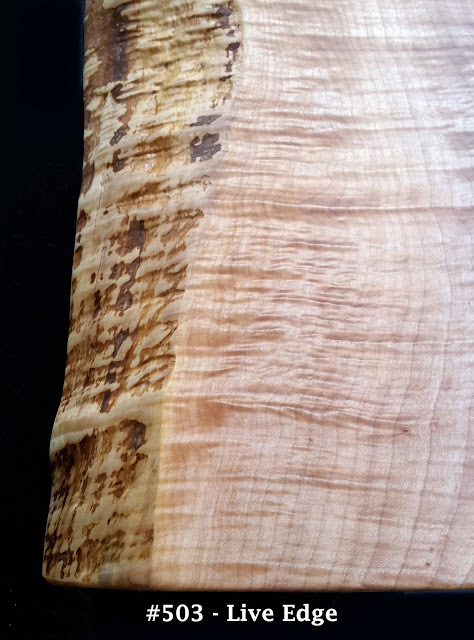 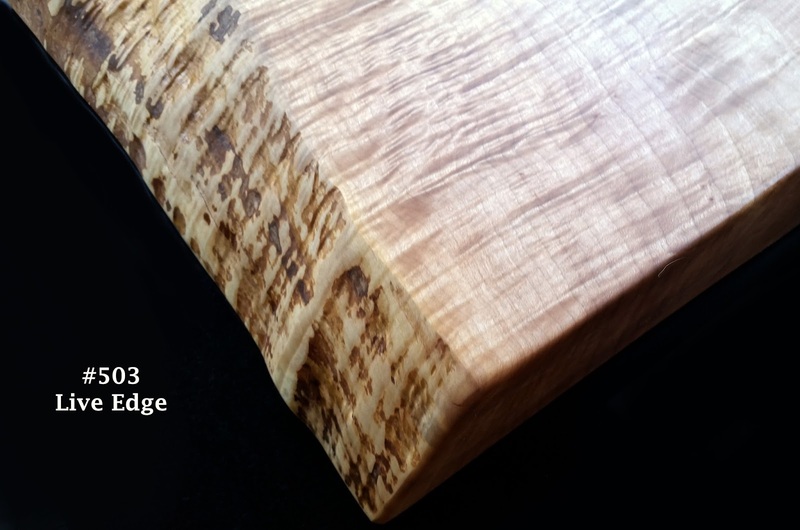 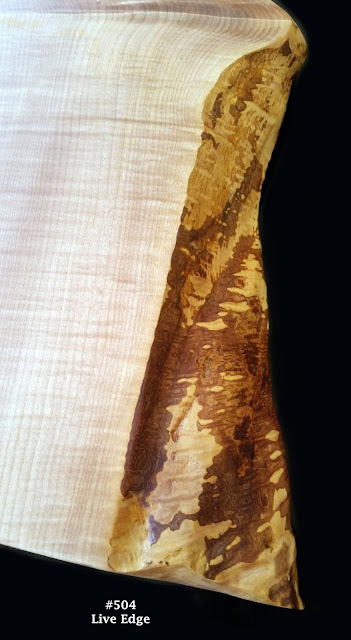 Big Leaf Maple with spectacular live edges and figures of Flame and Curl.